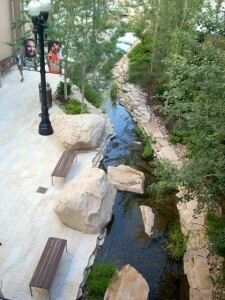 City Creek Center may or may not be an engine of biodiversity. The jury is still out and you are invited to weigh in. Would it achieve Sustainable Sites?